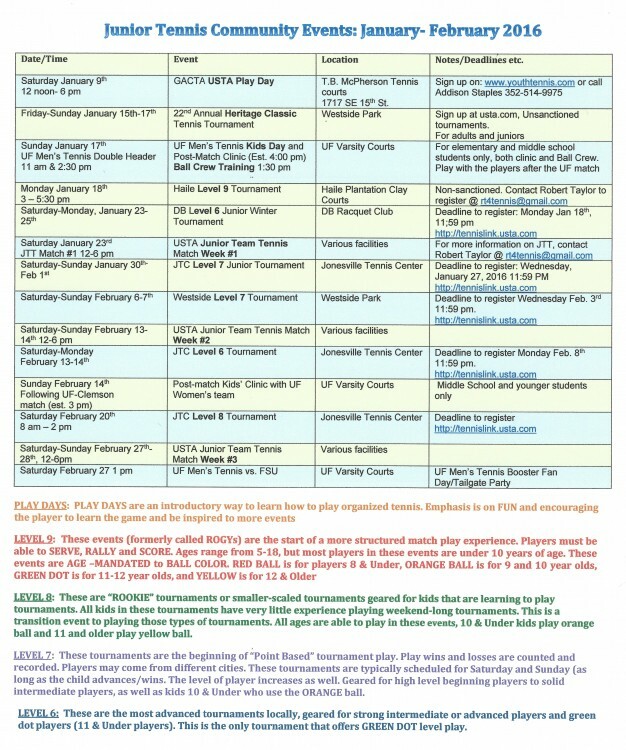 There are a number of local tennis tournaments in January and February for our junior players. 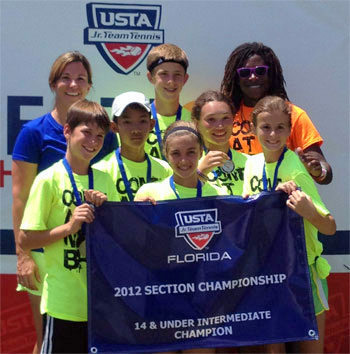 Comments Off on USTA Junior Team Tennis is Back for Spring 2016! 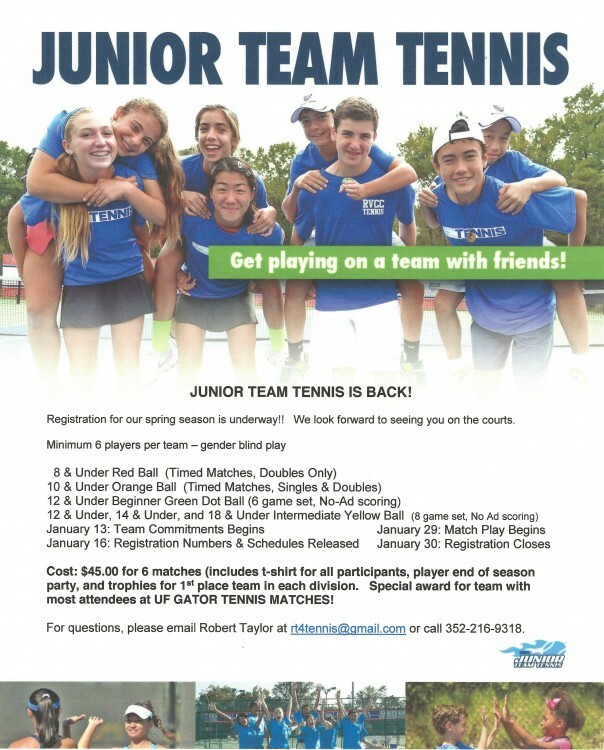 USTA Junior Team Tennis is Back for Spring 2016! 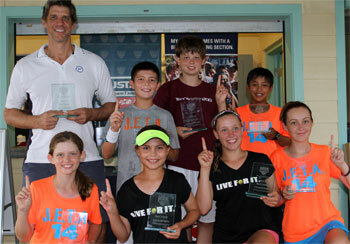 Comments Off on Mehan Family of Gainesville Readies 3 for USTA League and JTT National Chps. Mehan Family of Gainesville Readies 3 for USTA League and JTT National Chps.